Designing and delivering all quality services in one package is the critical factor of being successful in the telecom industry. Most of the cellular providers think that they can effortlessly grab the attention of customers, but it is not that easy. You have to bring innovation in your services and packages to target more people; this can be done by offering a hybrid complete which should contain benefit of all your services. A hybrid offer will help you to stand out from others. 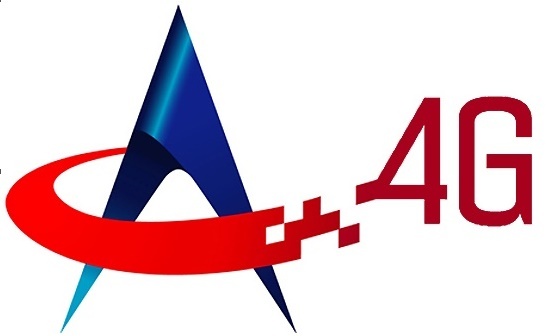 It seems that Warid has already set them to be unique from other network providers by offering two hybrid packages for its postpaid customers. These offers have all the benefits including free talk time, allow you to chat with your friends limitlessly, and the most significant advantage is unlimited web surfing. 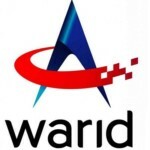 Warid Super Hybrid Packages and Unlimited Hybrid Package fall into the category of hybrid packages. The customer can choose what suits them best. Super and unlimited hybrid packages, both are equally valuable for the customers but the unlimited hybrid offer has something unusual, and it gives you more resources than the other one. Let’s have a look at the complete detail of the package. 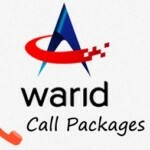 If you want to enjoy unlimited calling minutes, endless chats and free web surfing for a whole month at cheap rates then you are at right place as Warid is giving all these at just Rs.400 per month without any tax. You can subscribe to Warid Unlimited Hybrid Package by sending an SMS “UHA” to 7777, or you can quickly dial *99*2# from your postpaid connection. After requisitioning for subscription, you will receive a confirmation message. Unlimited talk time with 2500 on-net minutes. Enjoy chatting with your friends with 2500 SMS for any local network in Pakistan. 2500 data Mbs for unlimited internet usage. No tax will apply on subscription charges except government taxes. Offer is valid only for postpaid customers. Unlimited Monthly Hybrid Offer is valid only for WP, Warid Package customer, and Zahi users. Only Warid to Warid calls is allowed. Rates according to per package plan will apply after usage of all allocated resources. This offer is not valid for the subscribers of WP-100 unlimited bundle, WP-500 Super Bundle, and corporate bundle. Charges of the package will put on as the advance pro-rated monthly basis. You cannot use international services on this package. Allocated Mbs are valid for both 2G and 4G users. You don’t have to worry about remaining minutes, SMS and Mbs, you can quickly check it by sending “UHC” to 7777 or by dialing *99*3#. To unsubscribe Unlimited Hybrid offer you have to dial *99*4#. If you frequently use the mobile phone for calling, texting and web surfing then this offer is for you. You will get all benefits by subscribing to Warid Unlimited Hybrid Package. If you want to reduce the monthly mobile bill, then grab this opportunity and get all fun for a whole month at affordable rates.